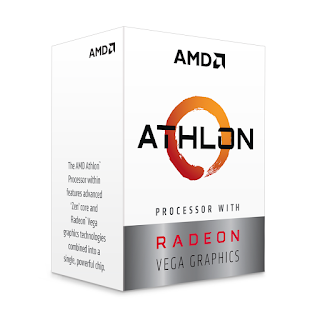 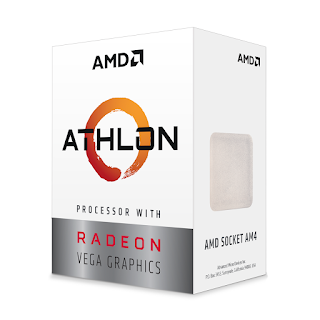 AMD's Athlon is back and doing well. The 2017 Athlon 200GE was critically praised and is still a great deal at $59.99. 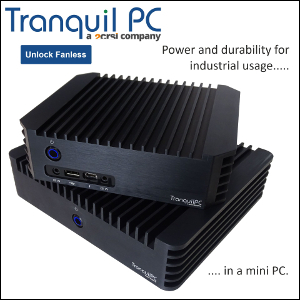 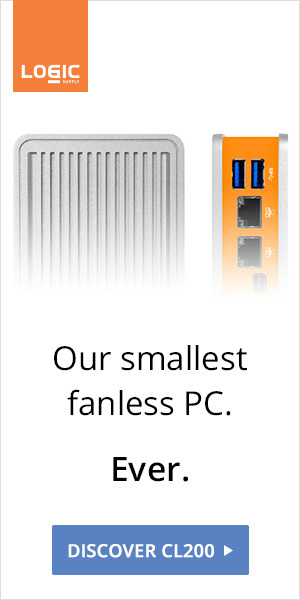 The 2018 iteration - the 240GE - is virtually identical to it predecessor, including a fanless-friendly 35W TDP, but is now running at 3.5GHz for $75. 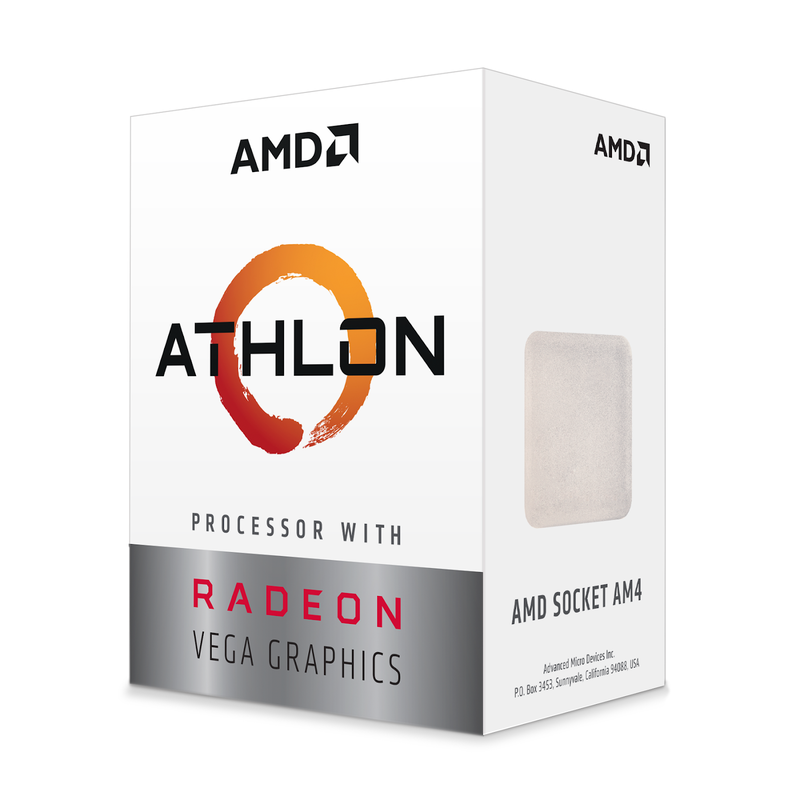 Still on board are AMD's Radeon Vega 3 graphics for HTPC and light gaming duties.